Each of the 5 ski resorts in Grand Massif has its own specificities, thus forming a set both harmonious and complementary. All linked together, Flaine, Les Carroz, Morillon, Samoëns and Sixt-Fer-à-Cheval each offers various accommodation options, from small family cottage to the 5-star residence. 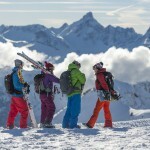 It is these contrasts and the constant search for balance that makes Grand Massif a ski spot suited for everyone. 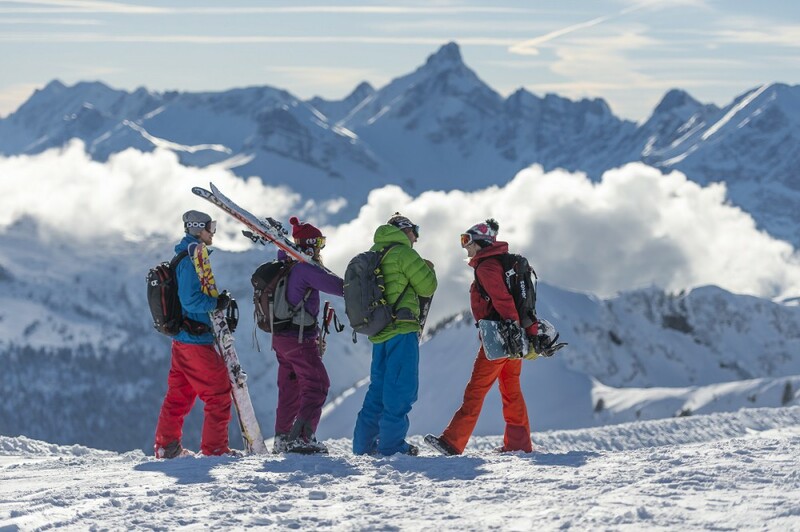 As a couple, with friends or family, visitors have the opportunity to encounter the typical Savoyard charms of each ski resorts. 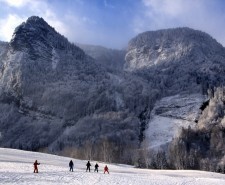 Grand Massif will delight all lovers of skiing in the wilderness. 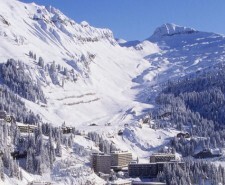 Highest resorts in the area, Flaine towers Grand Massif with its 1600m altitude. This resort, listed as an historic monument, is one of the most legendary resort and can be find in the center of a vast natural amphitheatre. 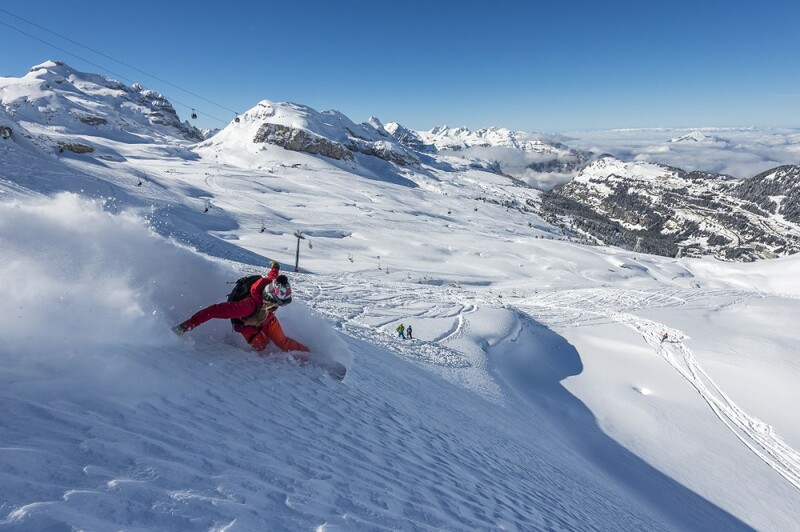 Flaine has an extraordinary environment. In addition, the resort allows visitors to directly access slopes, where exceptional snow waits ahead, without having to take off their skis. 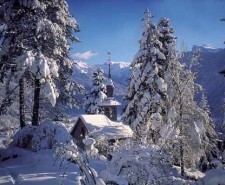 The resort-village of Les Carroz is a family resort of the Grand Massif. Founded in 1936 and located at 1140 meters altitude, it is distinguished by its authentic addresses, its ski area on a human scale and its slopes for every level. It benefits from plenty of sun and a tranquillity that will appeal to nature lovers. The skiers' memories are immortalized, to the delight of all, from the "speed experience zone" to "Videozone". 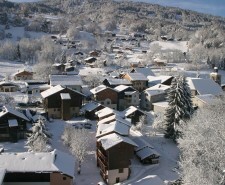 Easily accessible thanks to the nearby motorway, Morillon is the most virtuous resort of Grand Massif. Located at 1,100 meters above sea level, it has the distinction of being the favourite resort of the Olympic champion Antoine Deneriaz and mingles harmoniously the generosity and the authenticity of the Savoyard soil. Morillon is a family resort in the heart of a welcoming and preserved nature. For an unforgettable holiday, discover 2 altitudes: 700m for the traditional village and 1100m for the pedestrian resort. 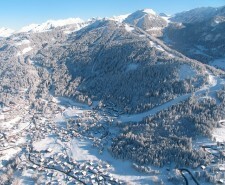 The resort-village of Samoëns offers a snow of quality throughout the winter season. History buffs and "grand ski" enthusiasts will be welcome at 1140m altitude in a typical Savoyard atmosphere. 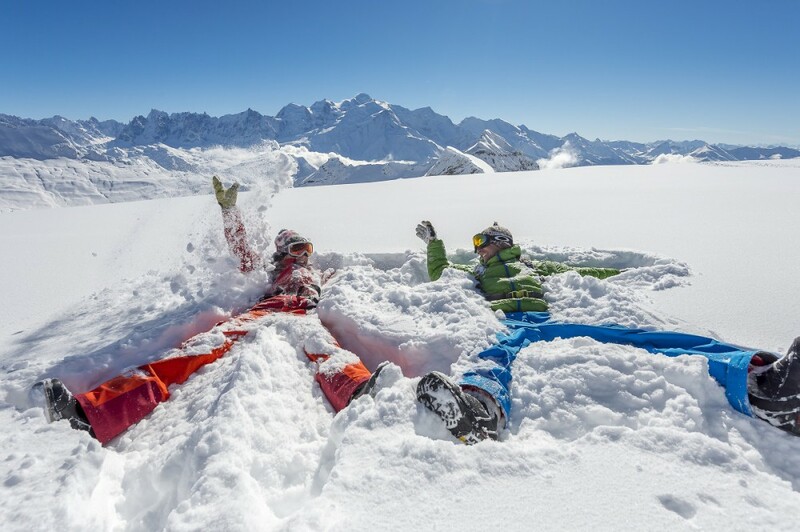 Samoëns is the perfect place to take a relaxing ski holiday in one of the few ski resorts to have retained its original charm. Actual mountain village of old, Sixt-Fer-à-Cheval still offers today an intact natural setting with its famous Cirque du Fer à Cheval, its listed village and its large natural reserve. Perched at 765m altitude, this ski resort will delight history lovers who dream of combining skiing and fun. The station of Sixt-Fer-à-Cheval has a 14 km long slope making it possible to reach the Grand Massif. An ideal destination to combine winter sports and unusual and surprising discoveries in a single trip.